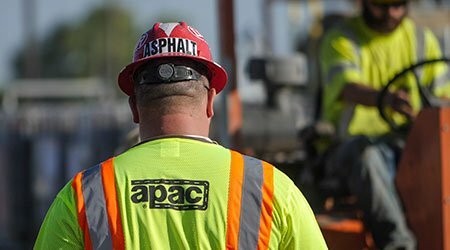 At APAC, we strive to not only be the leading provider of asphalt material, but also the leader in asphalt innovation. 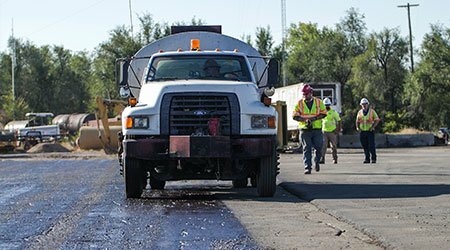 By incorporating recycled asphalt and shingles in our mixes along with the use of warm mix technology, we continue to lead the industry in sustainable paving solutions. Whether it be DOT spec mixes or custom mixes, APAC produces it all. From commercial and highway paving to residential services, no job is too big or small! With proper installation and routine maintenance, asphalt parking lots can last up to 20 years! 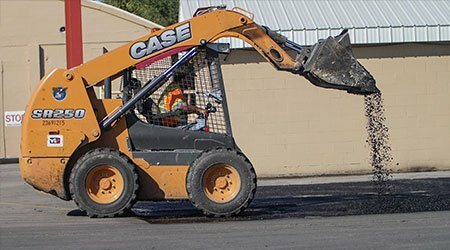 In addition to asphalt paving, to keep your asphalt in good, safe condition, we offer maintenance services. Our experienced APAC experts are thoroughly trained and certified to analyze your property and craft the most efficient plan for your asphalt needs. Your engineering and aesthetic needs will also be evaluated to create a tailor-made solution at a fair, competitive price. Our work is backed by a guarantee of the highest standards of quality craftsmanship and reliability from start to finish. We take pride in minimizing disruptions in your business, including responding quickly to emergency situations. 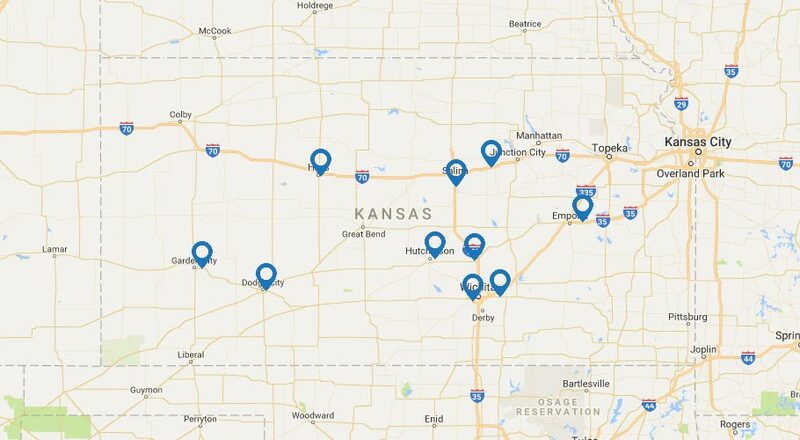 Give us a call for an analysis and estimate!